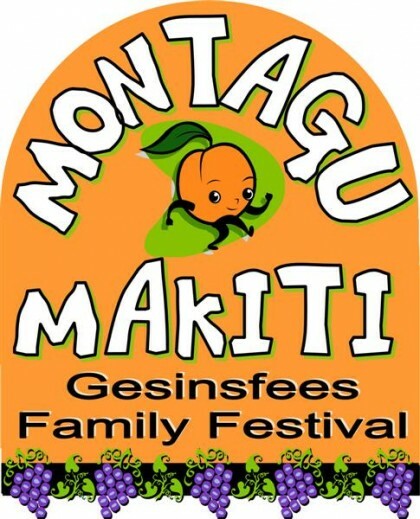 Exactly one month from now, Montagu will be hosting its very first Montagu Makiti Festival. The organisers have been working hard to ensure visitors to town and our local community will have more than enough activities and entertainment to look forward to over the festival weekend. They call on all Montagu locals to get involved and support all activities and events on offer. The website highlights EVENTS and ACTIVITIES on offer...live music, childrens entertainment, stage shows, a carnival, golf series, stalls and MUCH MORE!